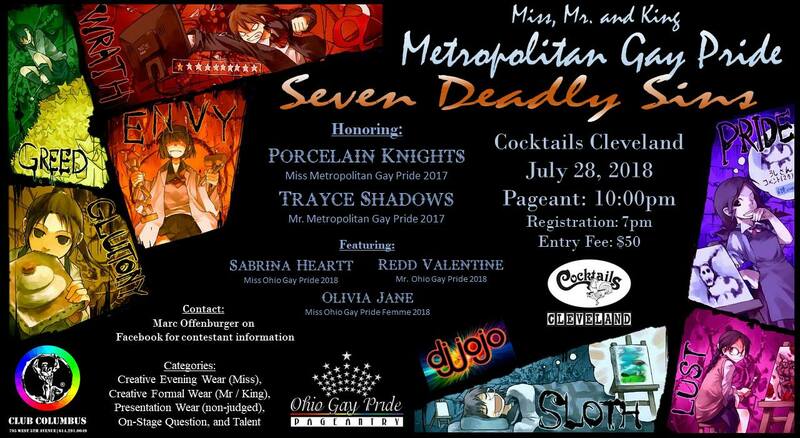 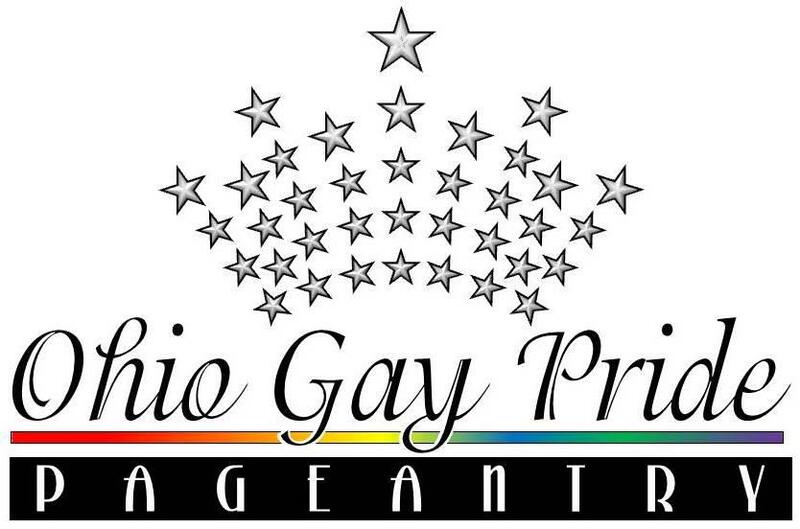 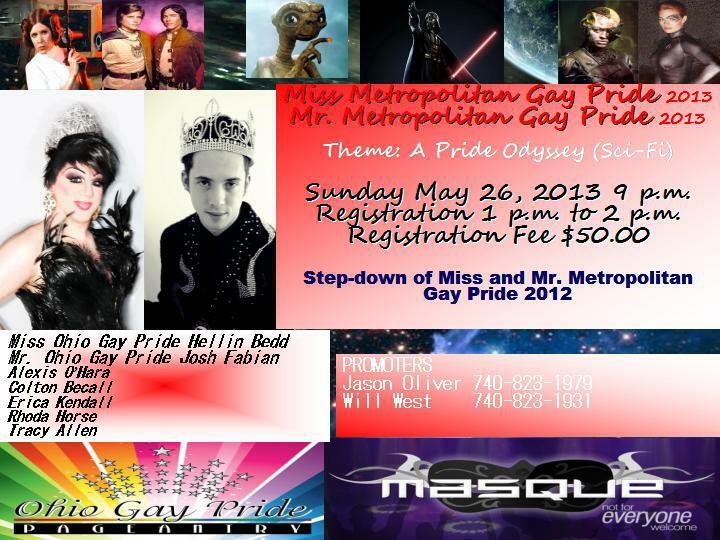 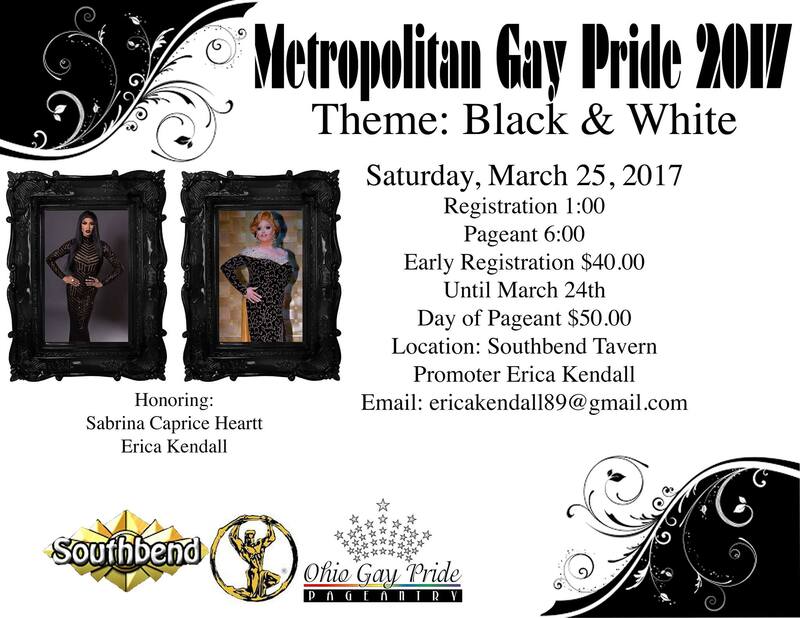 The Miss Metropolitan Gay Pride pageant is a prelim to the Miss Ohio Gay Pride pageant. 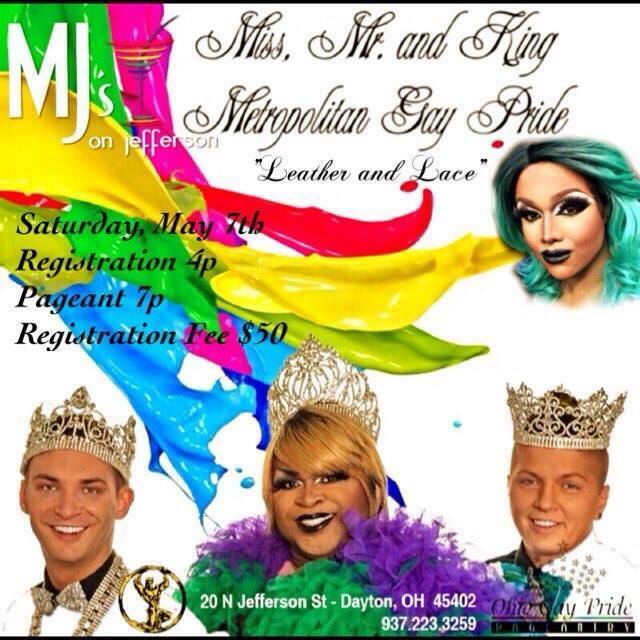 Location: Masque Night Club (Dayton, Ohio). 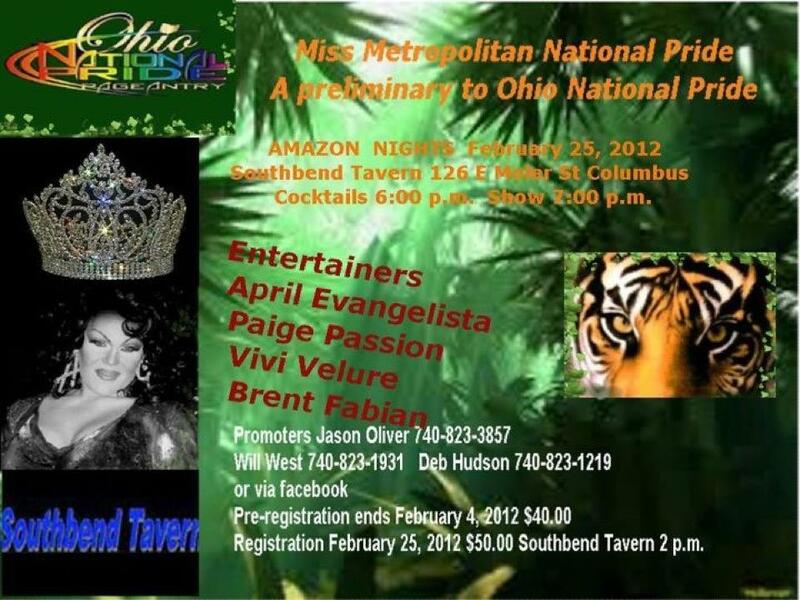 1st Alternate: Audrina Taylor Sexton *Did not attend state competition.